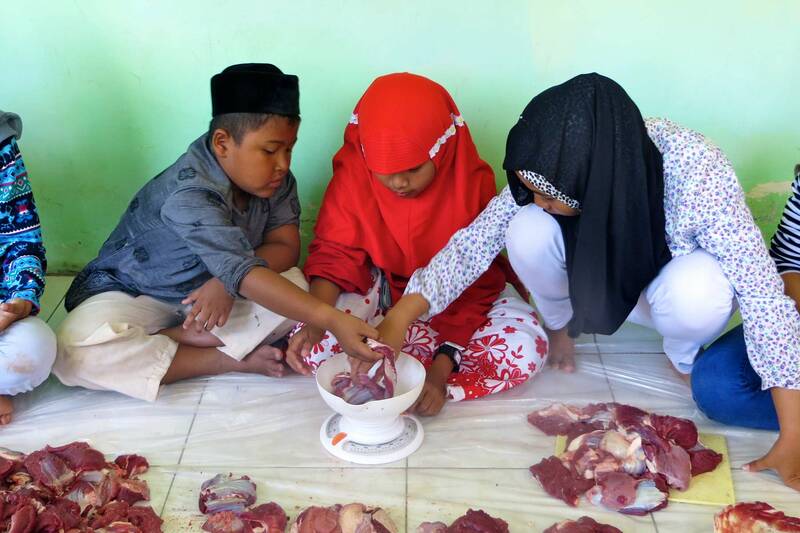 This year the Muslim holiday Idul Adha, or Eid al-Adha, marked one of the first cultural experiences for Fulbright English Teaching Assistants (ETAs) at their host sites. 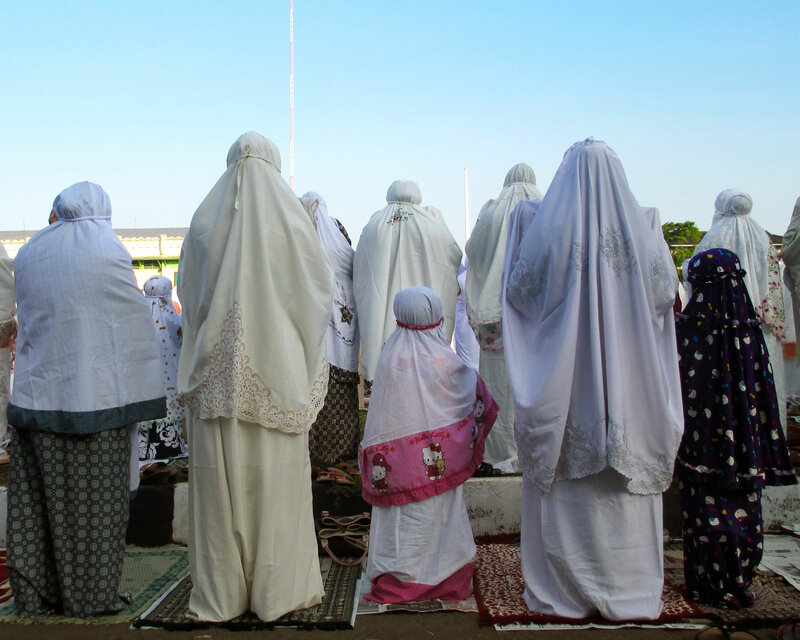 The holiday marks the peak of hajj season and a celebration of the prophet Ibrahim’s willingness to sacrifice his son Ishmael for God. 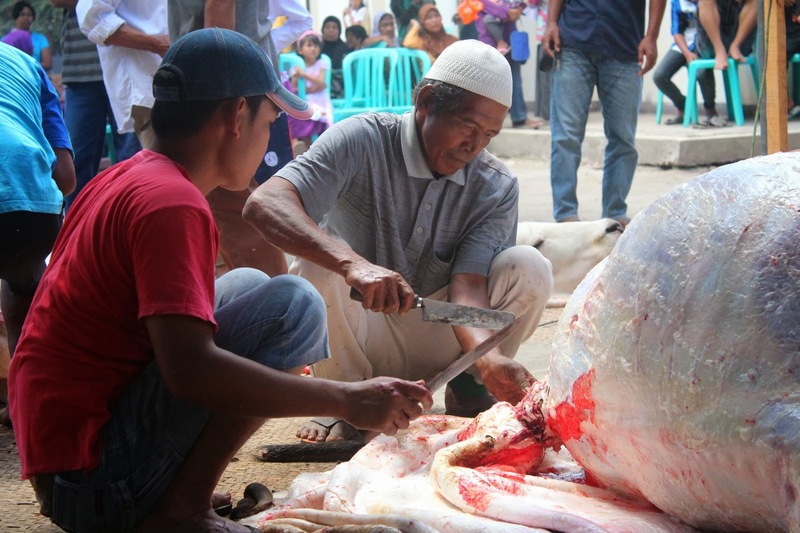 Many Fulbright ETAs placed in Muslim areas were invited to join their new communities for prayers and the large group sacrifice of cattle and goats that followed. ETAs across Indonesia reiterate these different levels of meaning and share their experiences below. WARNING: The images below are graphic in nature and contain images of blood and slaughtered animal carcasses. 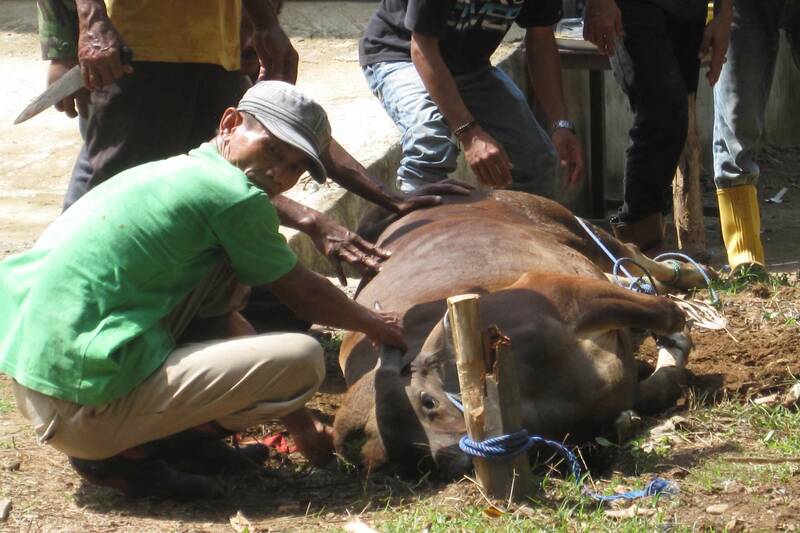 For another reflection about Indonesia’s celebration of Idul Adha, read Anna Cabe’s account of her holiday festivities in Palembang, South Sumatera here.